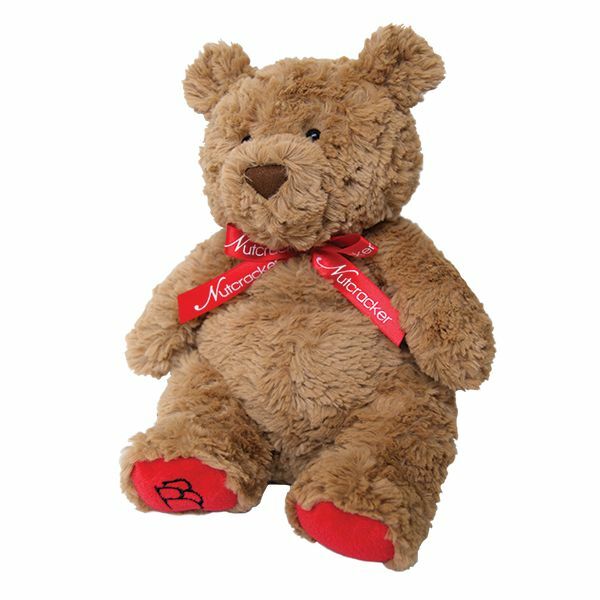 Celebrate The Nutcracker with Boston Ballet’s very own plush teddy bear. 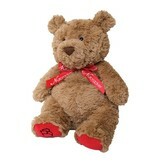 A festive red ribbon and the Boston Ballet logo embroidered on his red paws make him a cuddly companion for all ages. 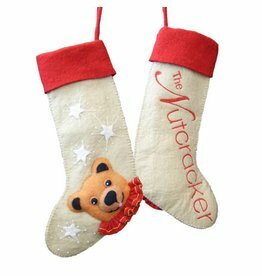 Handmade by artisans in Nepal, this felt stocking will make any room more festive.